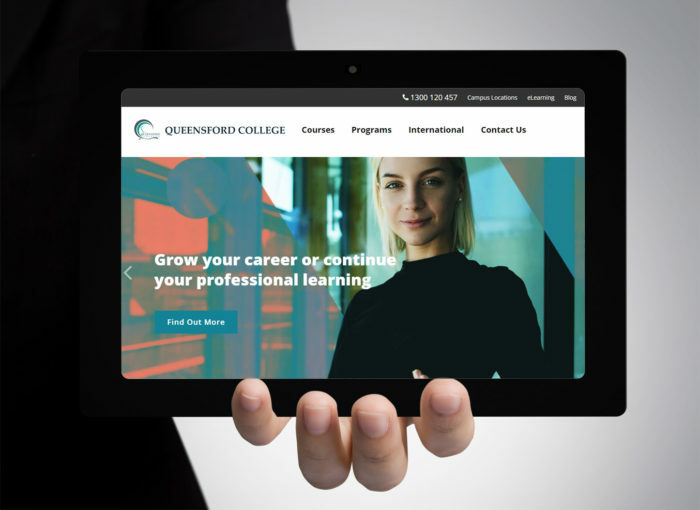 Queensford College is a registered training organisation (RTO) with campuses across Australia. Our Snr SEO Consultant, Vikas Rana, helped the client reach their goals in a very competitive education market. There was no previous SEO done on the site before Vikas started working on the project and the challenge was to get the site ranking for very competitive keywords such as “college in Brisbane” and many other course relevant keywords. Within 6 months, the site was ranking for over 30 keywords on page 1 with more than 30% increase in organic traffic.